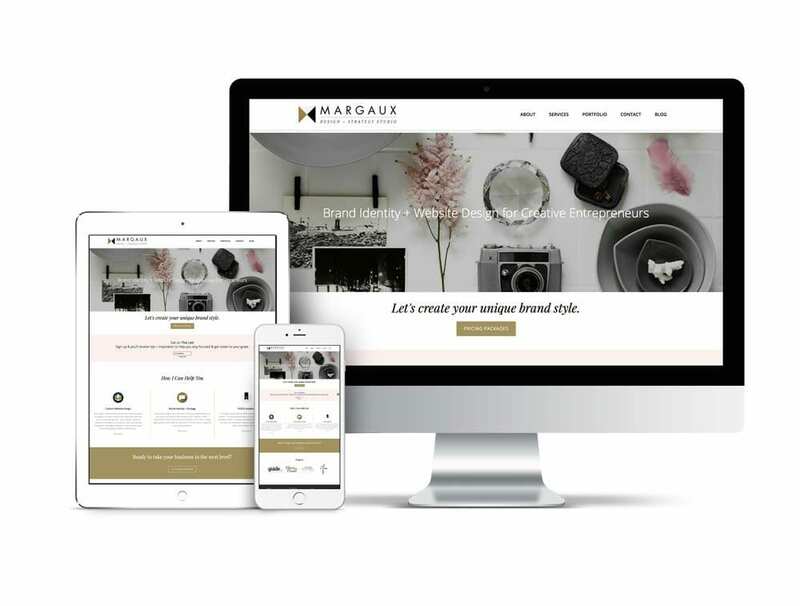 Website Audit by the Margaux Agency includes a 1-hour video call and a follow-up email with action steps. Submit the form below + schedule your Website Audit using the calendar. You make the $97 payment. You will receive a contract + invoice for payment + receipt. We hold the Website Audit session via Skype. I’ll send you a game-plan on how to improve your site!